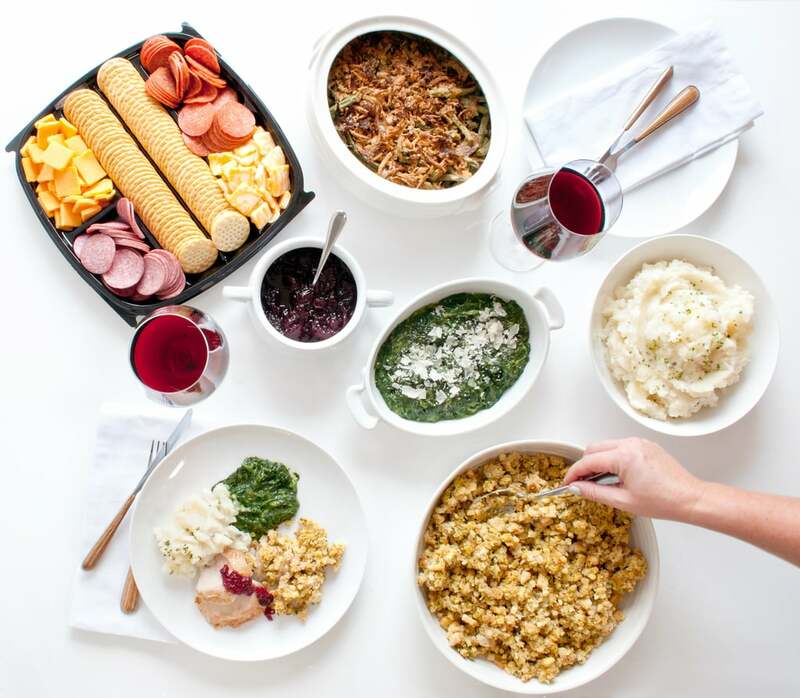 We partnered with the makers of HORMEL GATHERINGS® Party Trays to bring you tips for hosting the easiest Thanksgiving with friends. Looking for the easiest way to host a Thanksgiving get-together with your crew? Pull off an effortless feast with friends without being stuck in the kitchen for hours by learning a few handy food hacks. From relying on premade items to stocking up on frozen veggies, we're sharing tips for creating a delicious spread that won't eat up all of your time so that you can spend it with your guests. When it comes to navigating the supermarket, there are a couple of aisles that should become your best friends. Head over to the frozen aisle for ingredient staples like green beans. 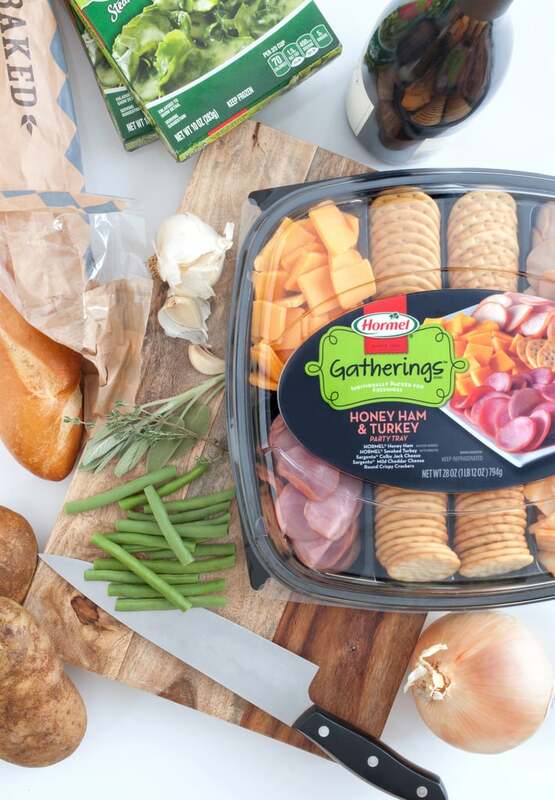 Stop by the deli aisle to grab a premade party tray, like HORMEL GATHERINGS® Party Trays, with your favorite meats, cheeses, and crackers to keep hungry friends satisfied while you're cooking. Don't forget to stop at the liquor store for some good wine! Turkey is the star of the meal, but cooking an entire bird takes hours and kitchen savvy. Instead, go with turkey breast, which requires way less prep time. 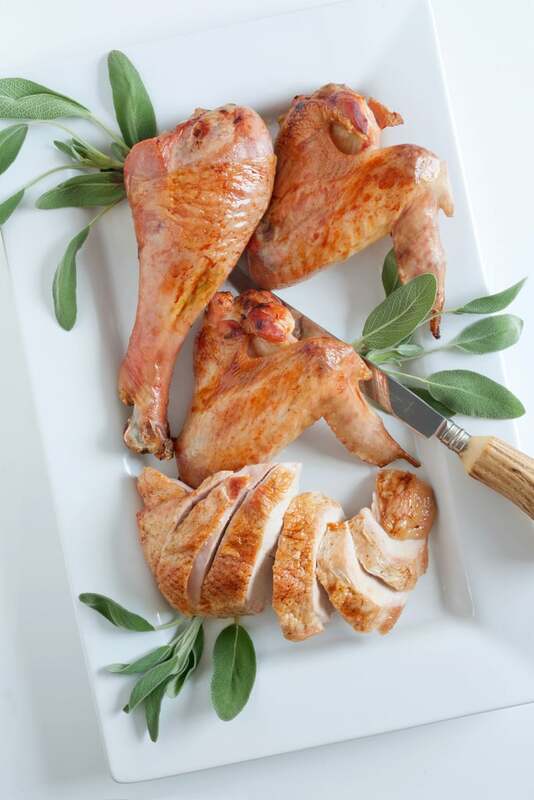 If you have dark-meat-lovers coming over, roast a couple of chicken thighs and legs. This method also saves you precious oven space, which you'll need for sides. 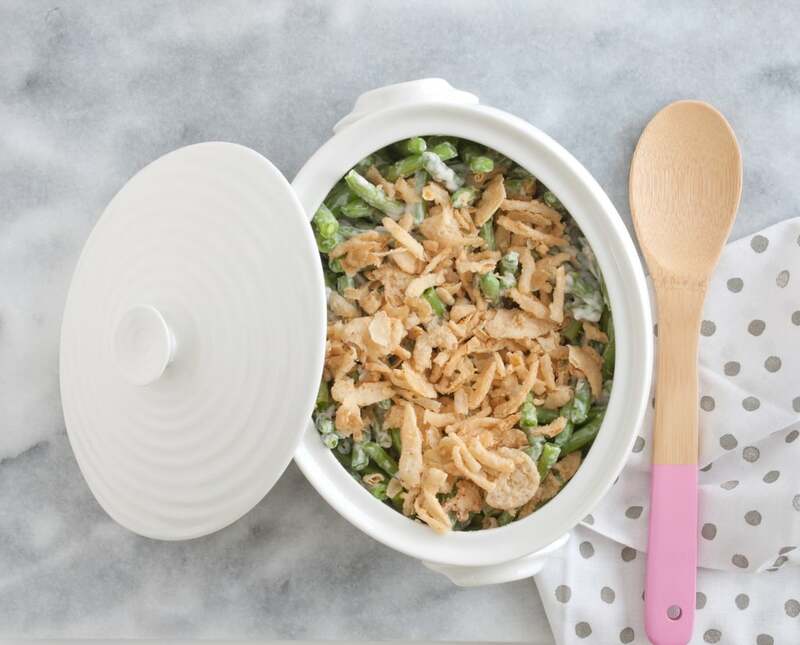 You can assemble classic sides like green bean casserole and stuffing the day before the party and then stick them in the fridge overnight. This way, all you have to do is slide them right into the oven day of. They'll be just as fresh and tasty, and no one will know they weren't prepared hours before. Slow cookers are lifesavers, especially around the holidays. 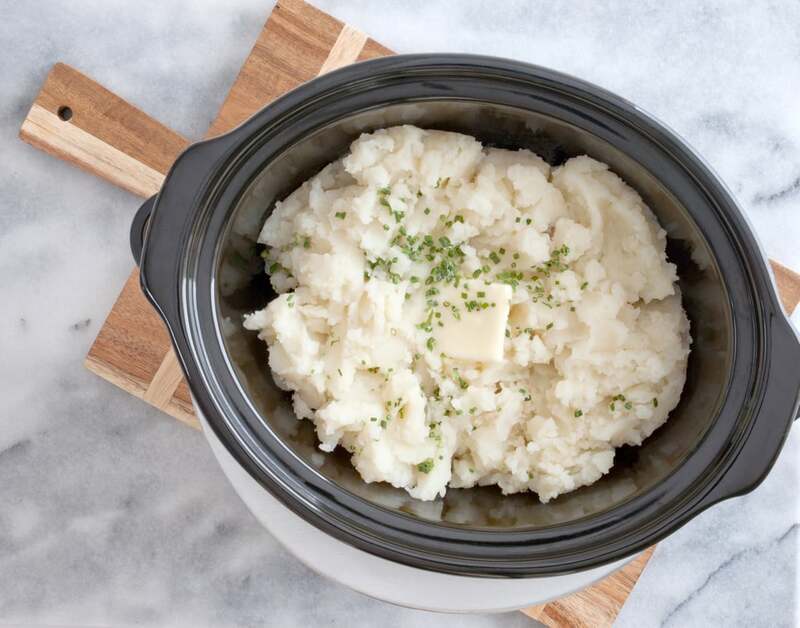 For creamy mashed potatoes, simply peel and cube potatoes and toss them in your slow cooker. Turn it on and let the machine do the work. Once the potatoes are cooked through, mash them up and then add butter, a bit of heavy cream, salt, pepper, and parsley. You want your spread to look pretty, but when you're around friends, what really matters is how it all tastes. Instead of worrying about presentation, use simple baking dishes and containers so that each dish can hit the table directly from the oven. When in doubt, less is more, so clean black or white serving dishes will make the food look super fancy, even if it came prepackaged. 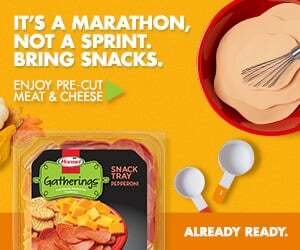 HORMEL GATHERINGS® Snack Trays are perfect for pre-Thanksgiving entertaining, like when hunger strikes during the hours of prepping and cooking or when the game is on before family and friends arrive. Don't forget to add it to your holiday grocery lists!